Let me show you some interesting Gigantoraptor facts if you want to know the prehistoric animal ever lived in the world. There are many kinds of dinosaurs living in the world before. Probably you only know about T rex, the meat eater animal. That’s why I would like to show another interesting type of dinosaur by reading Gigantoraptor Facts. Can you pronounce Gigantoraptor well? Probably you will make a wrong mistake when pronouncing the name of this dinosaur. It is pronounced gee-GAN-toe-rap-tore. The name of the animal is derived from Greek language. It has the meaning giant thief. If you trace back the life of Gigantoraptor, they can be seen living 85 million years ago in the era of late Cretaceous. Most Gigantoraptors lived in plains of central Asia. There is no need to wonder if you find out the skeletons, fossils or specimen of these animals in plain of central Asia. 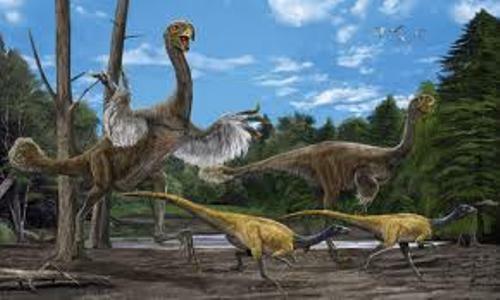 The scientists cannot decide the exact diet of Gigantoraptor. They believed that Gigantoraptor is probably omnivorous animal. It means that they can eat plants and meats. Based on the specimen and fossils discovered, Gigantoraptor is estimated to have the weight of 2 tons with the length around 25 feet. Gigantoraptor is very unique. Most dinosaurs that you can see only have a big body with hard skin. But these animals remind you with a bird. It has a big size with some feathers. We know that the name of this dinosaur is a bit scary to pronounce. However, it is a not a true raptor. You cannot compare it with the true raptors such as Utah raptor, Velociraptor and Deinonychus. Gigantoraptor is considered as a feathered theropod. It has a closer relationship with a dinosaur such as Oviraptor. This animal has not been discovered today. 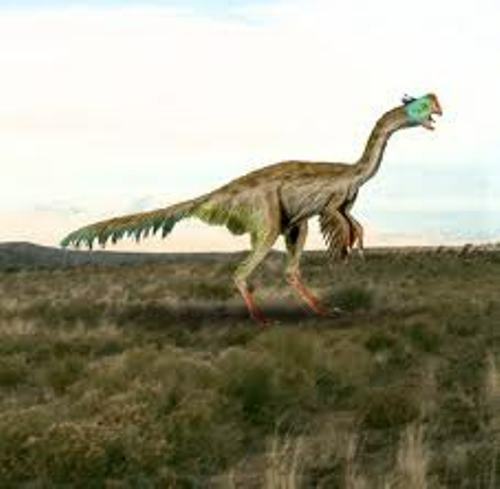 The discovery of the Gigantoraptor occurred in 2005 in Mongolia. As I have stated before this animal lived in parts of Asia. The skeleton found on the area is not complete. 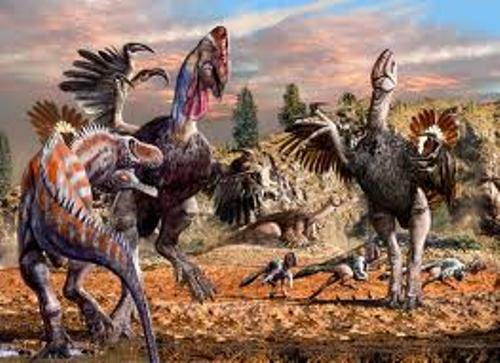 The scientists need further discoveries to decide whether this animal is like its relative, Oviraptor which ate the herbivorous diet. Or this animal probably ate smaller dinosaur and leaves. 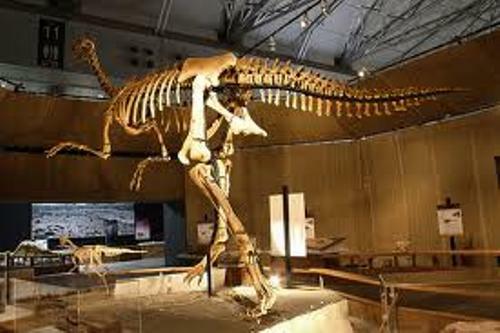 To find out the shape or replica of Gigantoraptor, you need to visit the dinosaur museum. Are you fascinated with facts about Gigantoraptor?